Since 2000, as the landscape of public housing changes, the areas within two blocks of several developments have also changed dramatically. Real estate transactions have skyrocketed and the racial and economic mix of residents has shifted as public housing and other longtime residents leave and more affluent newcomers settle in new residential developments. Note: Maps designate the areas analyzed by The Chicago Reporter. The shaded areas designate the boundaries of public housing developments. These boundaries may not include all of the developments’ buildings. “Transactions” data reflects all residential property transactions. Figures for “residents” represent 1999 household incomes, and racial and ethnic backgrounds for residents counted in the 2000 census, in census tracts including and surrounding public housing. Figures for “homeowners” represent annual incomes of individuals who received owner-occupied home mortgages between 2000 and 2003, in census tracts including and surrounding public housing. 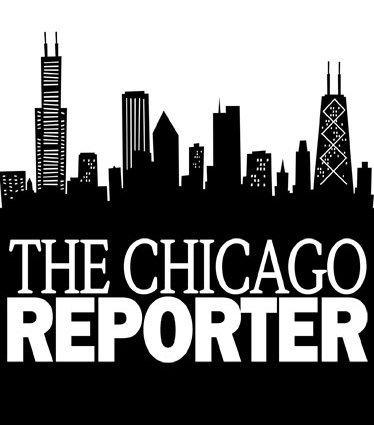 Sources: Chicago Housing Authority, U.S. Census Bureau, Cook County Recorder of Deeds, Crain’s Chicago Business, the Federal Financial Institutions Examination Council; analyzed by The Chicago Reporter.